Home » Film » Boo Berry, Franken Berry, and Count Chocula Film? Yes Please! And You Could Make it! 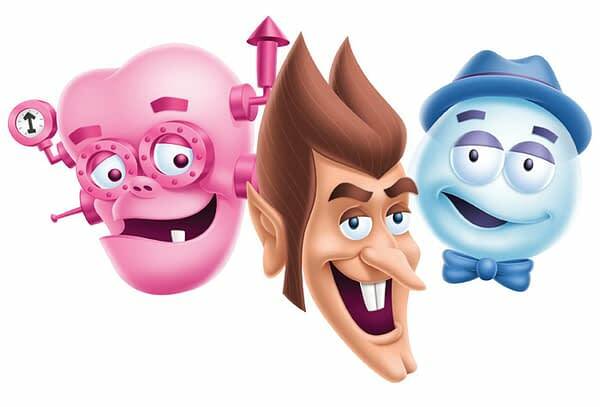 Boo Berry, Franken Berry, and Count Chocula may be coming to the big screen. That is, if you have the right idea for them. Gneral Mills has launched a new site called WorkWithTheMonsters.com with the idea to have people pitch their best idea for a feature film starring the Monsters. Not just feature films, but shows, comics, shorts, whatever. 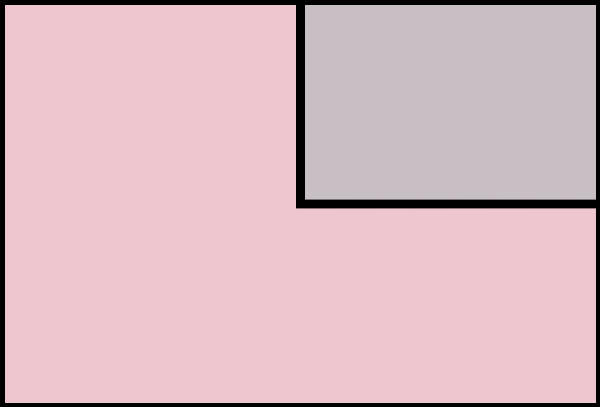 No medium is specified. All they want to do is hear your pitch. How these characters have not been in cartoons, films, shows, albums, and anything else over the years is baffling to me. Not only are they some of the best monster designs ever created, but the perfect intro to new little Monster Kids the world over. This is how you hook kids on monsters and horror in general for life. A Boo Berry animated series. Franken Berry feature films. A Count Chocula variety show, ala Space Ghost. A super serious shared film universe version. There is no limit. Personally, an animated feature starring all three would be amazing. If nothing else, so I can get a toy line of these guys. You can check out the site and pitch your Boo Berry animated series, click here.